Registreer je hier voor de FEB-lidkaart! How can you become a member? Click on registration in the up-right-angle of this page, and you’re off! Thoroughly filling in the additional information might be interesting. This might lead to you becoming our new champion in sports, or even some professional development! Your membership card can be picked up at our booksales. Your membership card has value! 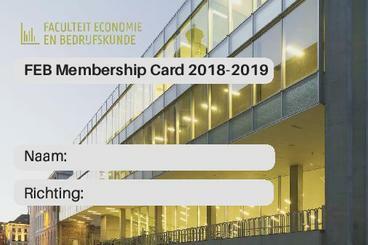 Every year we supply our students with a membership card, that has tons of opportunities concerning discounts not only at local shops, even beyond. This page will be updated regularly. The only thing you’ll have to do is scan the QR-code on your membership card. For example, you can get a discount on your ticket for our opening-party or prom, there will be plenty of opportunities. If this didn’t convince you yet, there will be a lot of deductions on our activities. We like to reward loyalty. Students that buy our books receive a big discount. After the purchase of your books, you’re likely to have saved more than the membership card costs. You’ll also be given a Guido-guide (worth €12) and a goodie bag, both with plenty of useful coupons. Price: Only €10 for this opportunistic membership card! Alle deals met je FEB-lidkaart vind je hier! Hou deze pagina in het oog, want er zullen regelmatig gekke promo's aan toegevoegd worden! 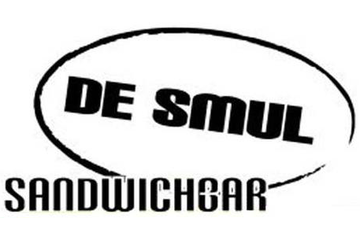 De Yucca is naast het eigen café van de VEK, uitgebaat voor en door studenten, ook gewoon dé uitvalsbasis voor de Economische student, die op budgetten let. Hier vind je altijd bier en frisdrank aan €1.5! 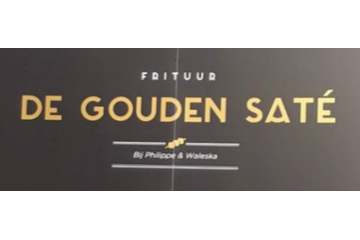 Alle promo's opsommen zou deze paragraaf erg lang maken, dus kom het zelf eens ontdekken. 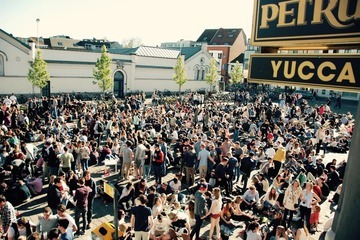 De Yucca is elke dag open van 10u tot in de vroege uurtjes en heeft een leuk zongericht terras. Had ik al gezegd dat dit jaar elke avond een Happy Hour op Cocktails tussen 22 en 23h plaatsvindt? Santé! 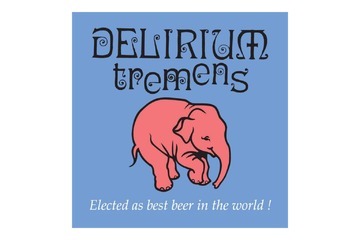 Het café Delirium Tremens (Overpoortstraat 104), in de volksmond al rap 'Den Deli' genoemd is naast de uitvalsbasis voor Moeder Lies ook gewoon een gezellige, voordelige kroeg. Op donderdag krijg je er op vertoon van je lidkaart pintjes aan €1.5 en Sterk+Fris aan €5! 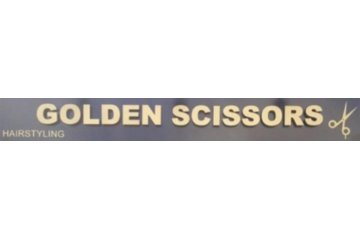 Bij Ozlem in het kapsalon Golden Scissors krijg je een fikse korting op je reeds erg voordelige knipbeurt. Perfect voor studenten dus. Met het uitgespaarde geld kun je namelijk extra pintjes drinken! Ski-line won’t only organise our ski-trip, they will also offer you the best deals and partners throughout the year, so you can have the best quality for the best price concerning everything you need for your snow-adventure. 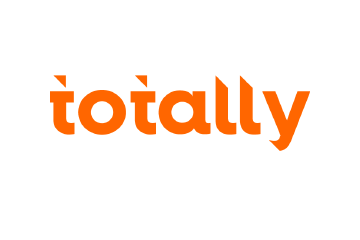 Be sure to follow our page, so you can be up to date for the best actions and promo’s. 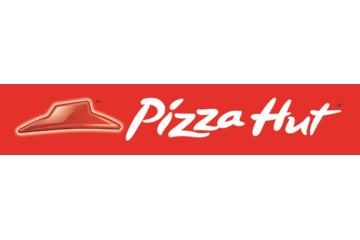 Your membership card allows you to enjoy their “Crazy Tuesday” – action every day at Pizzahut Delivery Heuvelpoort! If you go and pick your order up, a medium pizza will only cost you €5,95, no matter which one! Delivery at home is also a possibility: 2 medium pizza’s free of choice for only €15,95, and only €20 for 3! Careful, you’ll have to present your membership card! 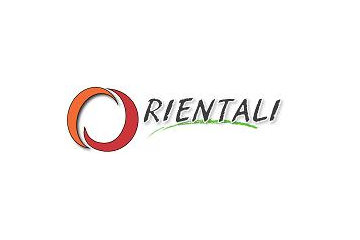 At Orientali (Address: Sint-Amandstraat 19) you can get some delicious Asian dishes. Ideal for a cosy lunch of dinner, or even take-away (e.g. to dine at the Yucca). 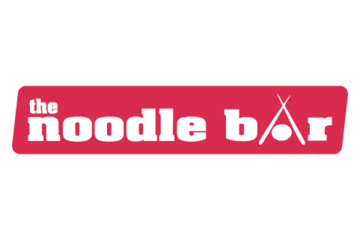 By showing your membership card, you can get a free starter like chicken-spring rolls or calamari, accompanied with a free drink, when buying a curry. 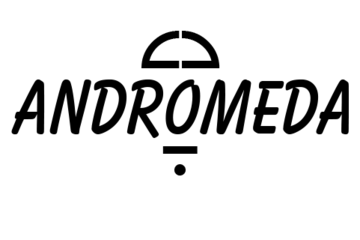 Located in the heart of the Overpoort, better known as the place to be for your weekly nightlife experience, Andromeda is a fast, reliable and delicious way to have a snack during the day or night! They have a certain specialty, called a “Kapsalon” (which literally means “hairsalon”, even we don’t know why), which is a competitor for the casual durum or kebab. Give it a try! Presenting your membership card allows you to buy a standard sized kapsalon for €5 and a large one for €7! Do you like chicken-wings? 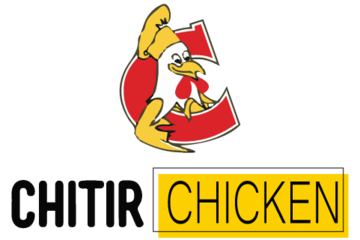 Chitir Chicken (Address: Overpoort 1) is the place to be, during the day or nightlife. Show your membership card, and get a reduction of half a euro on every order! As economists, we know this can make a huge difference (Three orders already saves you enough for a complementary beer at our bar, the Yucca, just saying). Papier & co (Address: Sint-Pietersplein 52) is a place where you can get all your study-related necessities, you can print and copy as well! Did you bite through your last pen last night? 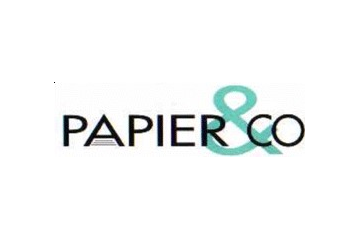 No problem, this year Papier & Co will be open from 8 a.m. for your convenience. Showing your membership card grants you a 10% reduction on all of your purchases! If not the best excursion for a date, or just to get to know Ghent. 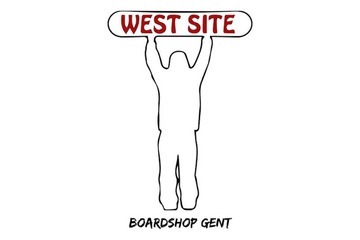 This is the ideal way to get to know the historic side of Ghent. 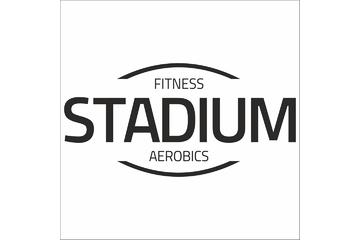 Be sure to present your membership card for your discount! At Acco (Address: Sint-Kwintensberg 87) you’ll find a broad choice of books and comics. If something is not in store, you’ll be able to order it! 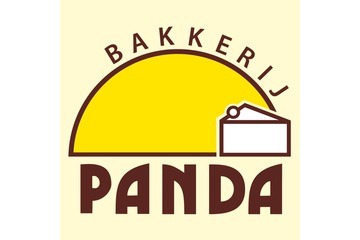 Bij broodjeszaak de Smul, gelegen te Stalhof 11 (zijstraat Overpoort) krijg je op dinsdag €0.25 korting bij de bestelling van een broodje, op vertoon van je FEB-lidkaart.